Automatic Wire provides support services to help you design and develop your products or parts. You know what it is you need, you understand the end use, we can help you with the most cost-effective way to do that, in wire or steel. Our years of experience together with a fully equipped tool room and in-house powder coating facilities enables us to develop products from prototype, tooling, manufacture to finishing stages. Contact us with your design specifications, sketches, drawings and plans and we will help you complete development of your product. Automatic Wire specialises in designing and building special purpose jigs and tooling to manufacture your products at economical prices. Special packaging or coatings can also be arranged as required to meet your needs. Automatic Wire is a wholly Australian owned family company specialising in fabricated wire products. Established in 1967, the company has grown by continually investing in the most up to date equipment and processes. This has enabled us to provide you with state of the art products at competitive prices. 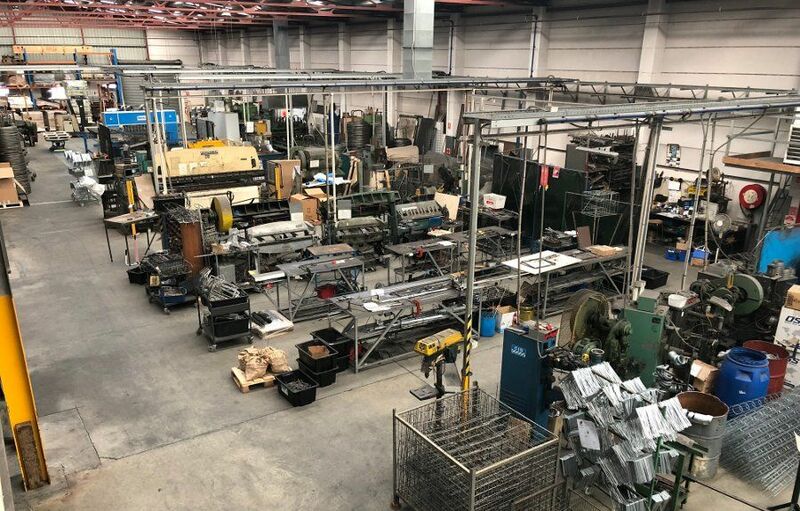 Located in the South West Sydney suburb of Revesby, Automatic Wire has the capability, experience and dedication to produce wire products to your requirements. In 2009 Automatic Wire was purchased by Wiretainers Pty Ltd another proud Australian Family business with 40 years of history making wire and steel products. Since then the two companies have grown strong together, with brilliant capability to manufacture a huge range of products in wire and steel. Both companies focus on quality Australian made products, made with Australian materials, locally. If you want great service, quality products, good lead times and the ability to deal with local people then contact us to see how we can help. © Automatic Wire - 2019 All Rights Reserved.